On the March 2nd edition of Your Call, we’ll dig to the roots of Puerto Rico’s fiscal crisis. The U.S. territory is $73 billion dollars in debt, having used investor-friendly tax-free bonds to finance basic services. But last June, the island’s Governor declared its debt un-payable. What roles have Washington and Wall Street played in Puerto Rico’s debt crisis and what are its far-reaching implications? It’s Your Call, with guest host Renee Kemp and you. The Nation: ﻿ Is an Obama Donor Tying the President’s Hands on Puerto Rico’s Debt Crisis? As a U.S. territory with tropical weather and beautiful beaches, Puerto Rico has a lot going for it. But there are downsides to living on an island. A big one is the cost of energy. All the electricity on the island is distributed by the government-owned Puerto Rico Electric Power Authority, also known as PREPA. Power on the island costs more than in any U.S. state, except Hawaii. And that's not the biggest problem. 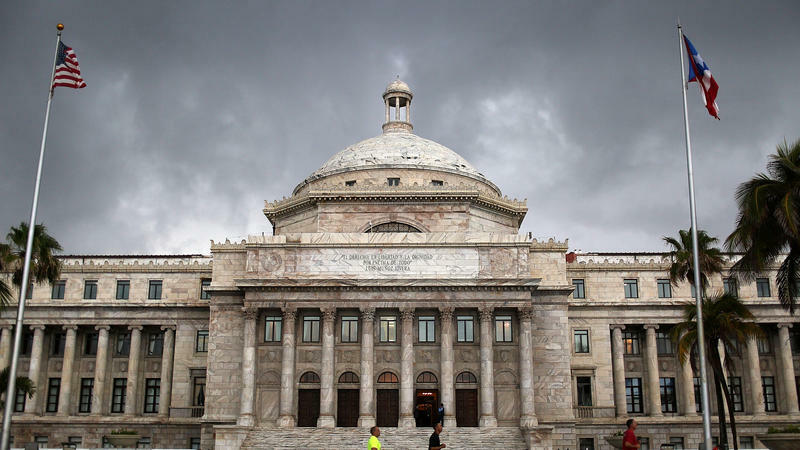 On Friday, Puerto Rico suffered the latest setback in the island's ongoing debt crisis. Talks on restructuring the nearly $9 billion debt of its power company, a government-owned utility, reached an impasse. 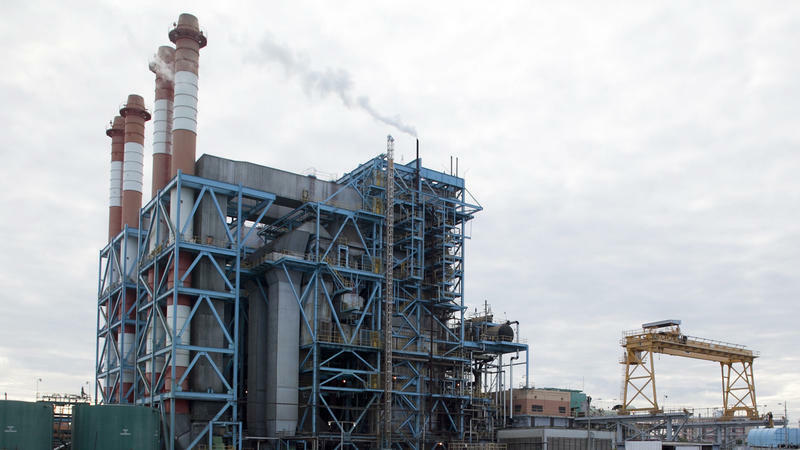 While the utility, PREPA, said Sunday that it had reached a forbearance agreement with lenders, negotiations on its debt restructuring still have not reached a resolution since the last deal expired Friday night.